Start by pulling off all the old glue from the strip of your lashes with the tweezers. lastly gently clean off any excess with a clean babywipe/facewipe. 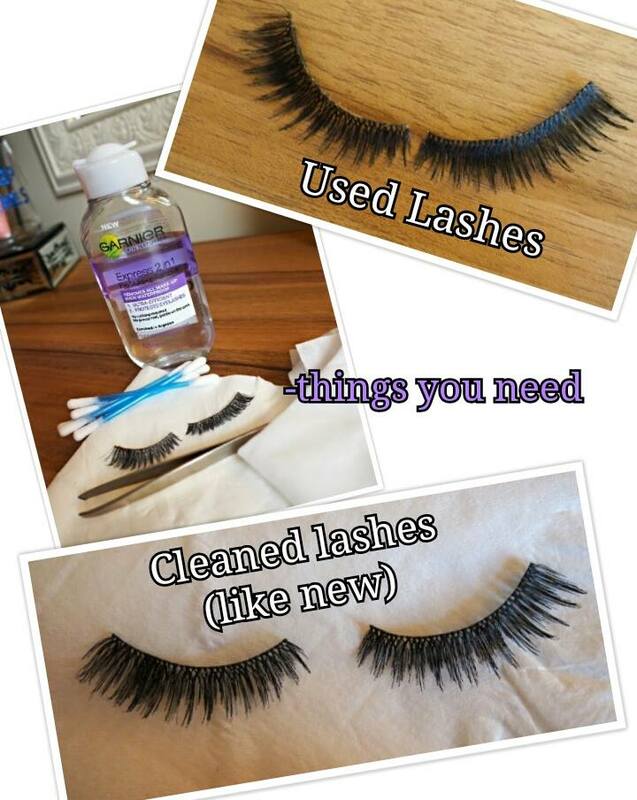 Place lashes back in their box and thats it your lashes are as good as new and ready for your next night on the tiles.